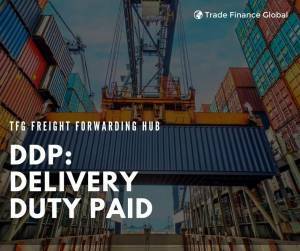 Delivery Duty Paid – What is DDP? DDP stands for Delivery Duty Paid, an international commerce term (incoterm) used to describe the delivery of goods where the seller takes most responsibility. 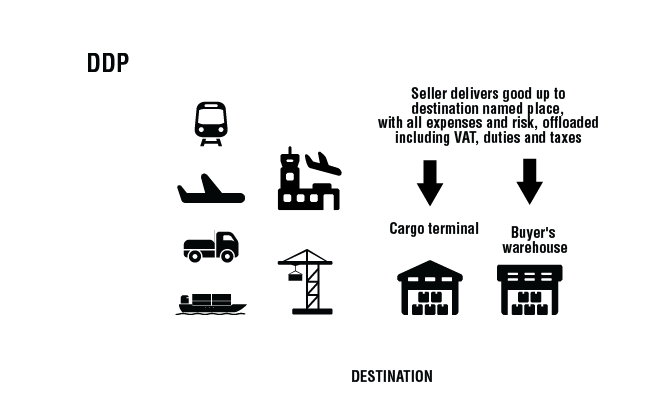 Under DDP, the supplier is responsible for paying for all of the costs associated with the delivery of goods right up until they get to the named place of destination. The buyer is then responsible for unloading the goods at the end destination. DDP can be used to describe ocean, road or air transportation of goods, including multimodal transportation. It’s also expected that the seller clears the goods at export and import customs. Insurance on the goods is not required the buyer or the seller. DDP is most risky for the seller of goods, so is normally used by advanced suppliers. DDP is used particularly when the cost of supply doesn’t vary too much and is easy to predict. The seller must cover the cost of checking the goods for quality control, as well as measuring, weighing, counting, packing of the goods and marking them as required. An Indonesian seller of widgets is providing goods to a buyer in Sydney, Australia. 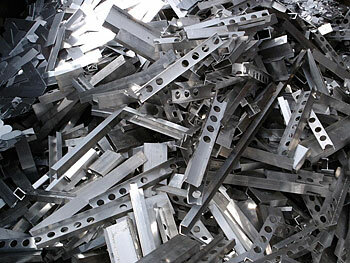 Because the widgets come in just 2 set sizes, the supplier has little cost variance and has a logistics company who are able to get the specialist goods to most ports globally, so DDP is the ideal solution. The TFG team were instrumental in securing a Letter of Credit for us which enabled us to continue importing our widgets to provide to our manufacturers around the APAC. Their help in terms of logistics and freight also meant we were able to focus on growing the business.